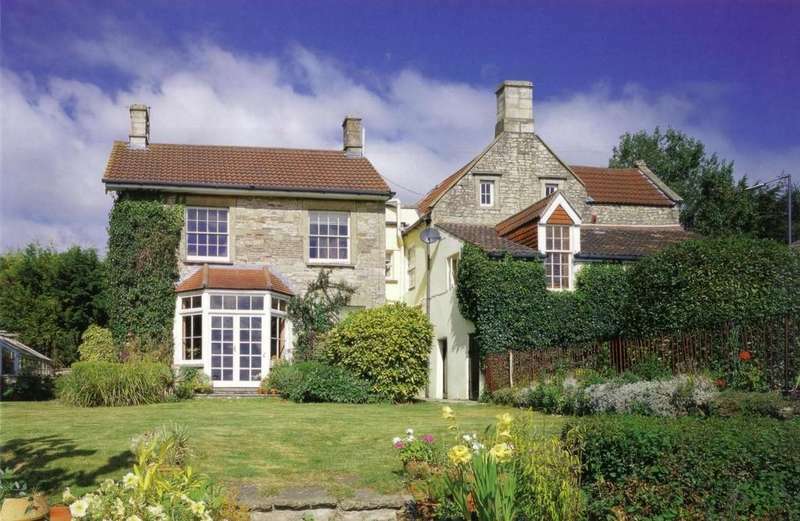 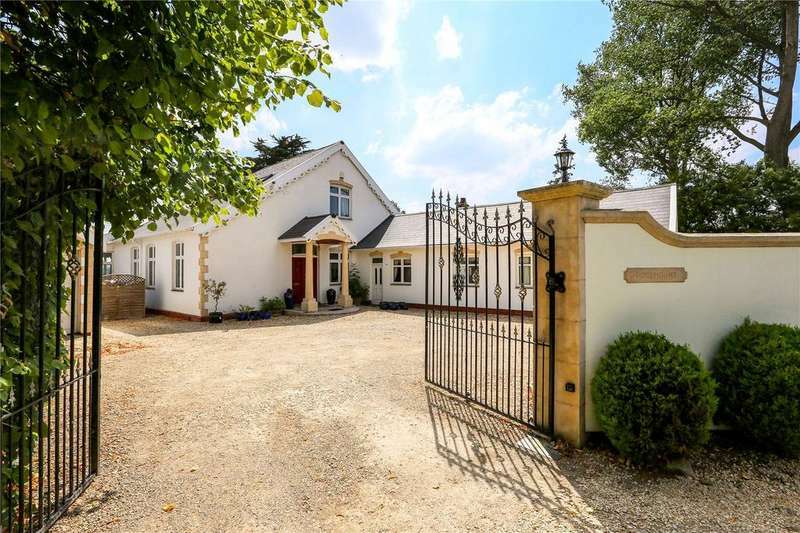 A most individual country home with exceptionally fine open views. 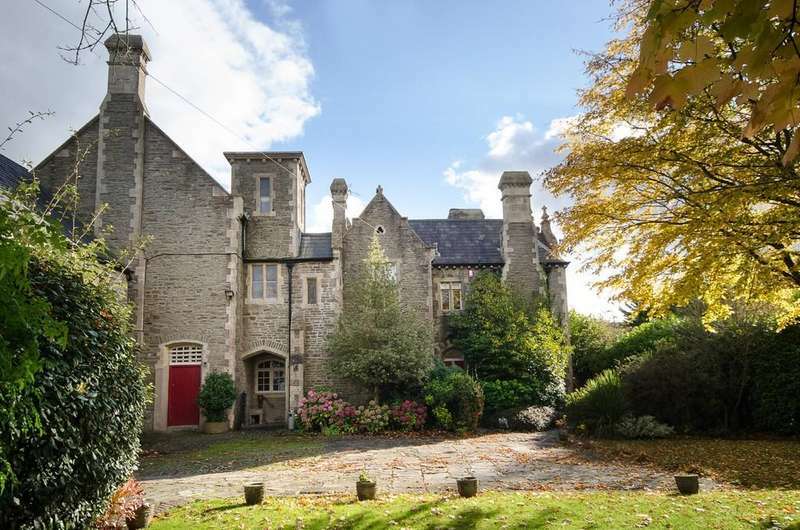 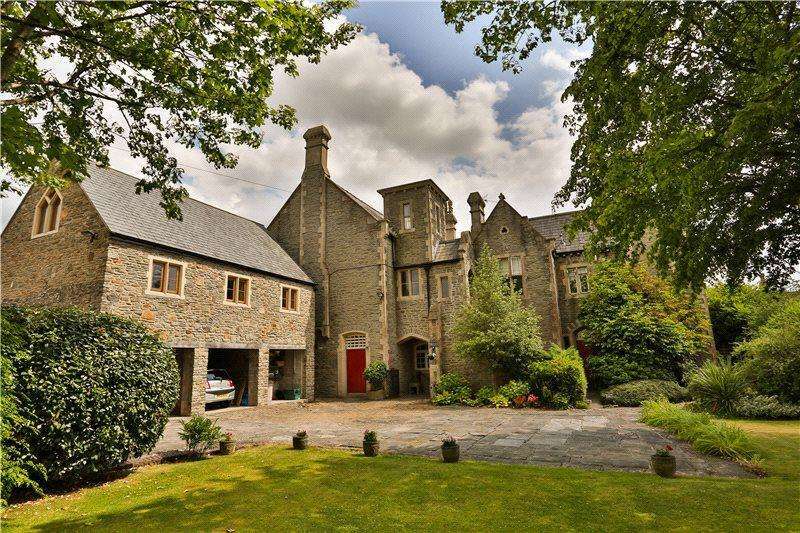 A magnificent grade ii listed former court house of immense character with 8 principal bedrooms. 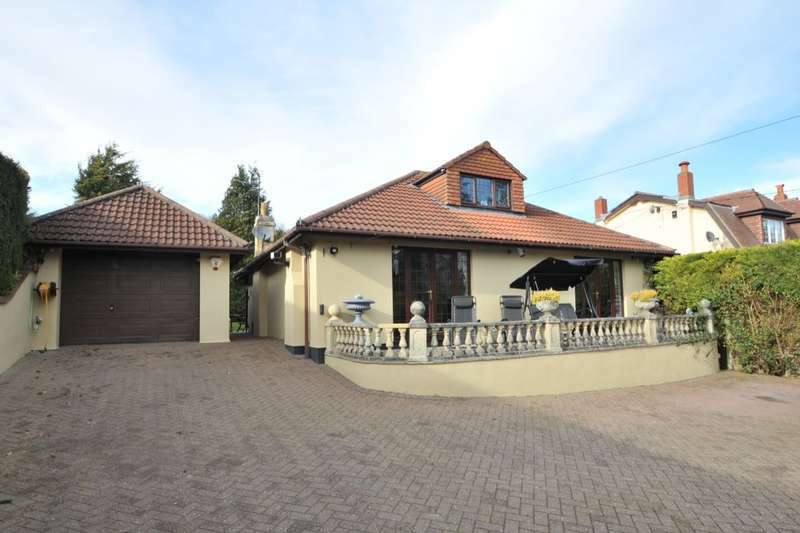 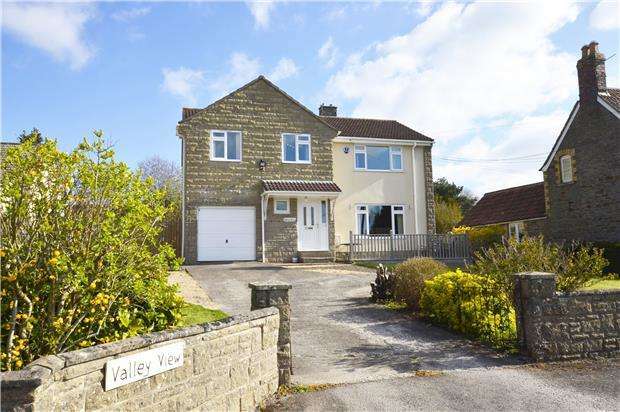 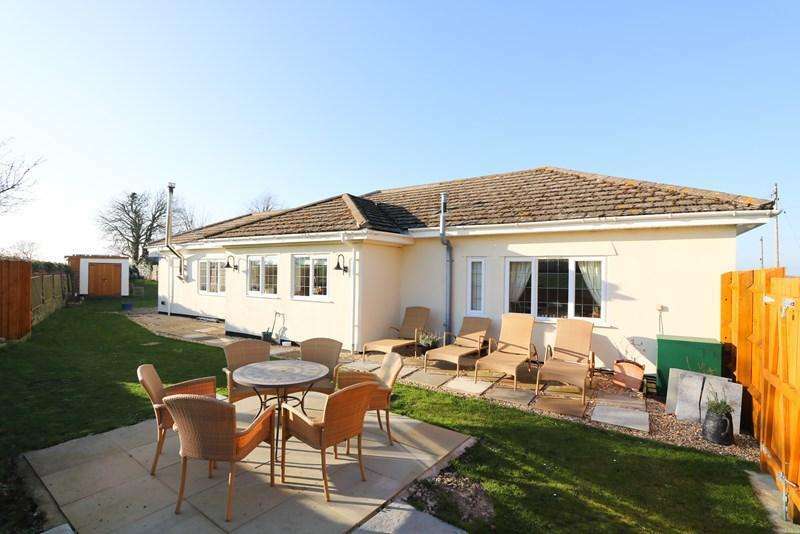 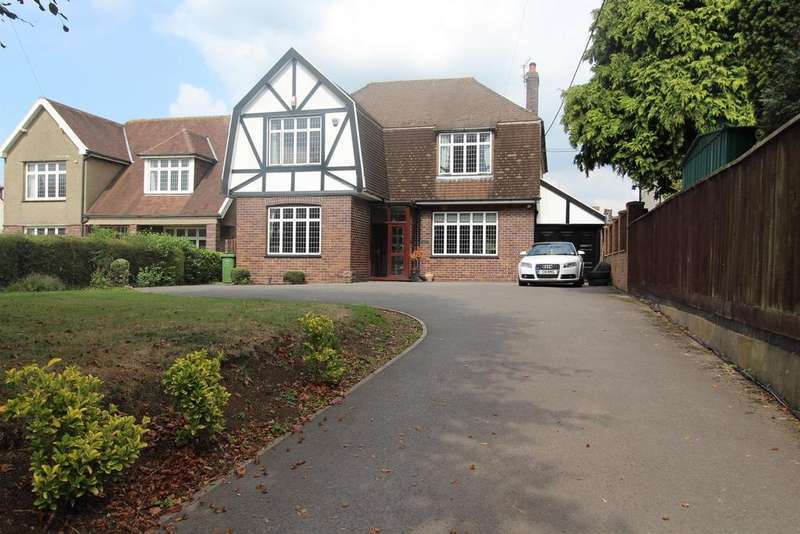 ideal for extended family living or generating secondary income. 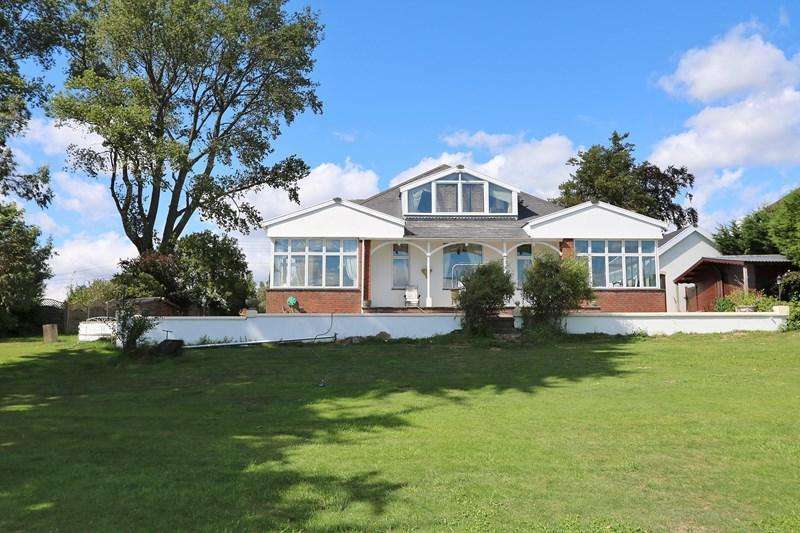 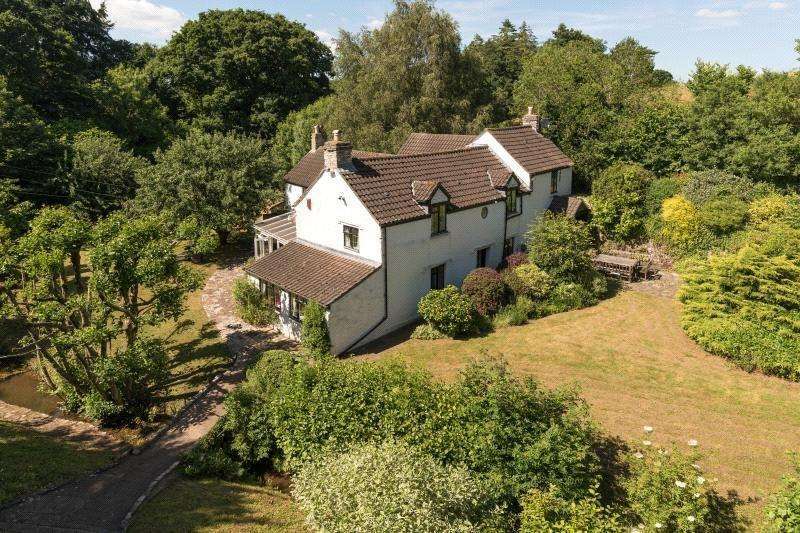 Located in this beautiful semi rural location is this detached home offering lovely gardens delightful views, ample parking and flexible accommodation.